Jerusalem (AFP) - Israel will not accept limitations on its "actions" in Syria from Russia or any other country, Defence Minister Avigdor Lieberman said Monday, a week after a deadly raid attributed to the Jewish state. "We will maintain total freedom of action. 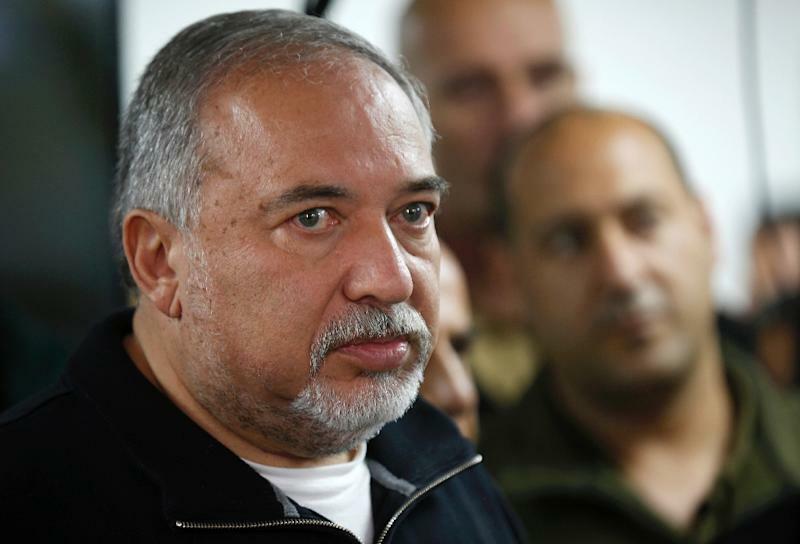 We will not accept any limitation when it comes to the defence of our security interests," Lieberman said in a video interview with the Walla news site in response to a question on Russia's criticism of the recent strike. "But we do not want to provoke the Russians. We have an open line of communication at the level of senior officers. The Russians understand us and the fact is that for years we have managed to avoid friction with them" in Syria. Lieberman again accused Israel's main enemy Iran of seeking to entrench itself militarily in neighbouring Syria and threaten his country. "We will not tolerate a significant Iranian military force in Syria in the form of military ports and airports or the deployment of sophisticated weaponry," Lieberman said. Russian President Vladimir Putin later called on Israeli Prime Minister Benjamin Netanyahu not to take any action that could further destabilise the situation in Syria. Israel has neither confirmed nor denied responsibility, but has said repeatedly that it cannot accept Iran establishing itself militarily in Syria. Israel has sought to avoid direct involvement in Syria's civil war, but acknowledges carrying out dozens of air strikes there to stop what it says are advanced arms deliveries to Lebanese Shiite group Hezbollah, another of its enemies. Hezbollah, like Iran and Russia, is backing Syrian President Bashar al-Assad in the war. Iran also supports Hezbollah. Netanyahu has also voiced "total support" for US-led strikes over the weekend against Syria over its alleged use of chemical weapons.